Welcome to Carpet Cleaning Durham Pros. If you've got something dirty, we can clean it to perfection. As long as it's on a carpet, a rug, furniture or upholstery. Pretty much if it's soft and has some kind of carpet or fabric we can deal with it. We have been in business since the late 90's. 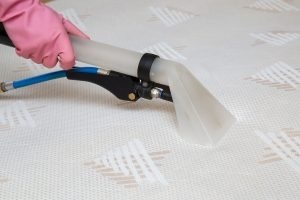 And have been helping the residents and business owners in Durham and the outer suburbs of Toronto keep their carpets clean for around 20 years now. So you could say we know a thing or two about getting a carpet clean and looking perfect. Over the years we have developed a reputation for being the best. If you are looking for a company that gets the job done the first time and makes any stains vanish like they were never there. Then you have found us. We take the 'pain' out of cleaning. We know cleaning is not fun. That's why we are here to help. You can relax while you know experts are at work. Call us today on (289) 312-0067 and our friendly office staff will get your booked in for an appointment. Want to read more before you call us? Below is a summary of our services. And you can also click through and read more. Read More about residential services or ring (289) 312-0067 to book in your appointment. 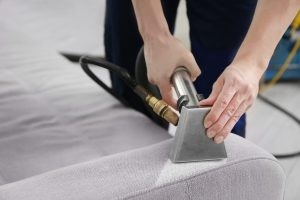 We have cleaned every imaginable piece of furniture and upholstery that can be purchased. We have the right tools, experience and qualified technicians to deal with any issue you might be facing. Read More about our furniture and upholstery services or ring (289) 312-0067 to book in your appointment. Read More about our commercial services or ring (289) 312-0067 to book in your appointment. Do you have one or several rugs that need to get cleaned? We can help with any issues your rugs might have. Maybe they need a quick refresh as they are getting old. Or perhaps there is a stain that needs to be lifted. 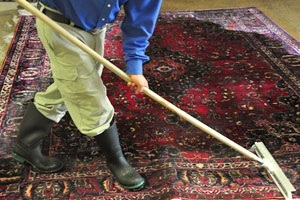 We have years of experience in cleaning all kinds of rugs. Read More about our rug cleaning service or ring (289) 312-0067 to book in your appointment. You speed a good third of your life on your mattress. Think about that for a moment. 8 of every 24 hours are on your mattress, give or take. 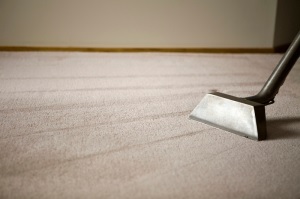 If you need a quick refresh or are dealing with an issue like stains or dustmites we can help. We clean all types of mattresses. Read More about our mattress cleaning service or ring (289) 312-0067 to book in your appointment. Why not share our services with people you know might want them. We offer our services across the whole Durham region. And the outer suburbs of Toronto.